A Nevada landlord is facing discrimination charges after telling his tenants that their guest could not bring his emotional support dog along for a visit. The landlord maintains a no-pets policy. HUD claims that by objecting to the friend’s dog, the landlord failed to make a reasonable accommodation for a person with a disability. The landlord is also accused of retaliation for evicting the tenants over the dispute. According to a statement by HUD, the Fair Housing Act protects against discrimination because of a tenant’s disabilities, or those of their guests. 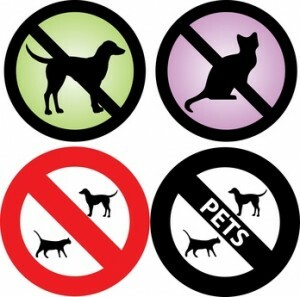 After seeing a dog in the building, the landlord told one of the tenants that the building’s “no-pets” policy barred their visitors from bringing animals into the unit. The tenant claims that she explained her visitor’s dog is an “emotional support animal”, and that she could provide documentation that the animal was necessary because of a disability. HUD has asked that the case go before an administrative law judge. Either party could ask that the case be moved to a federal court instead.